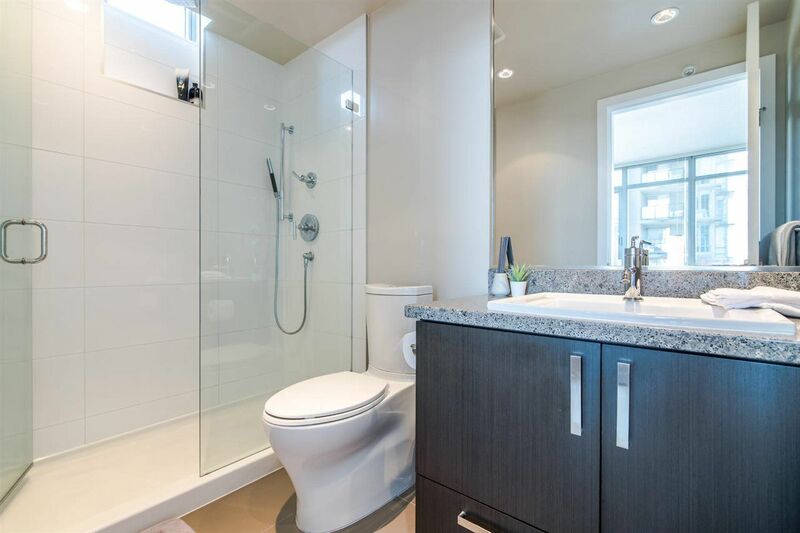 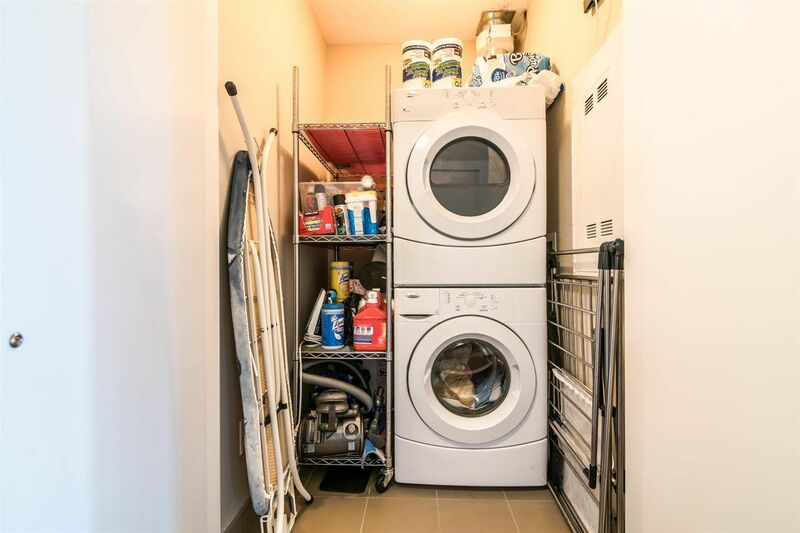 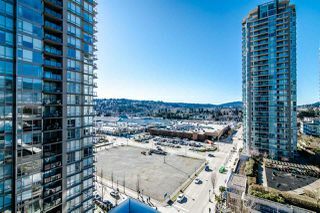 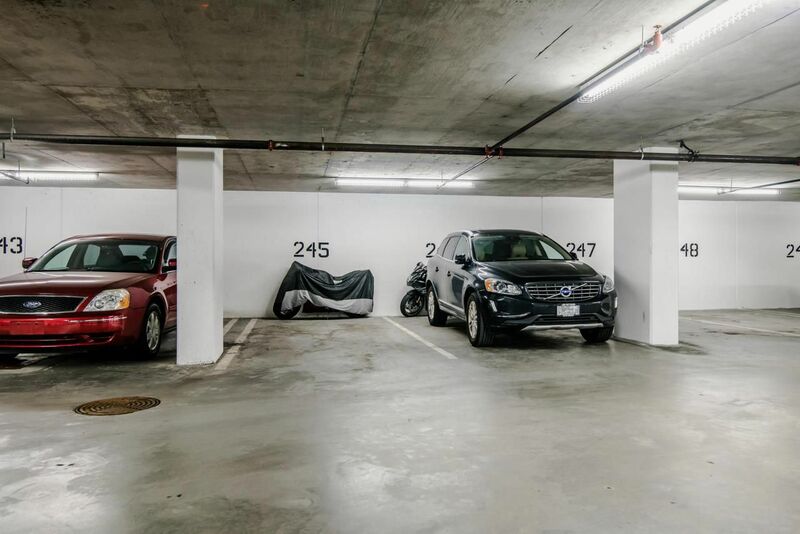 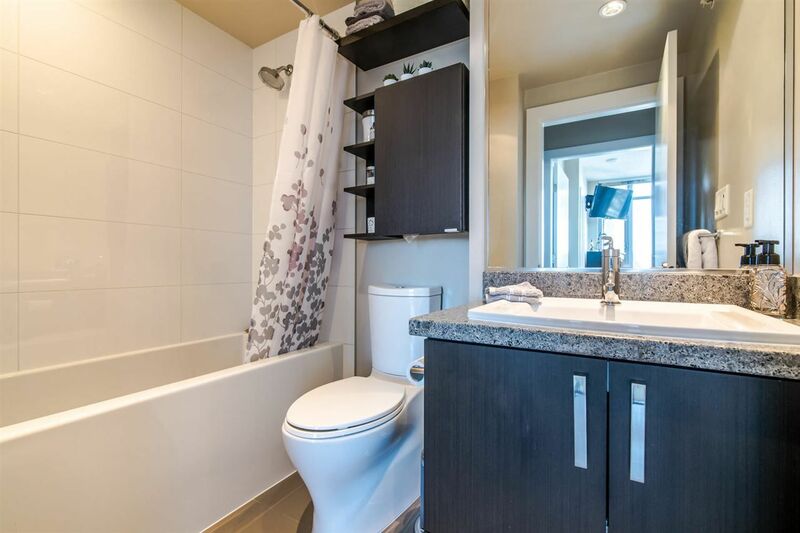 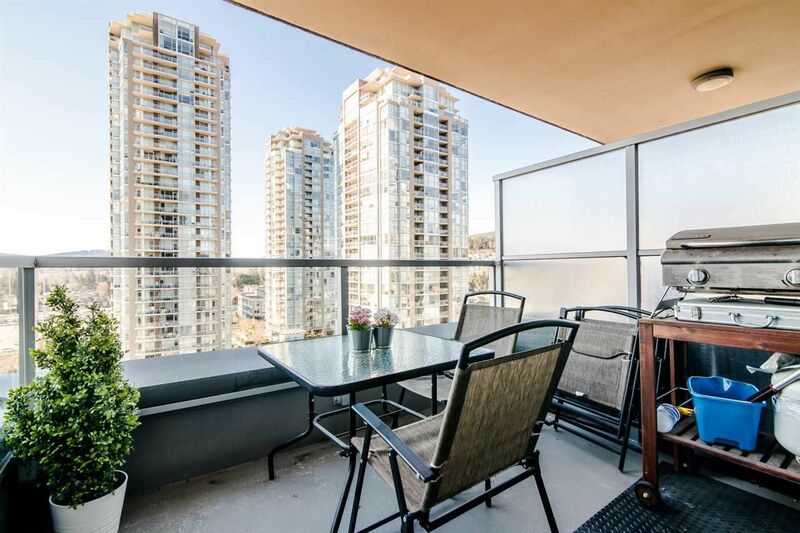 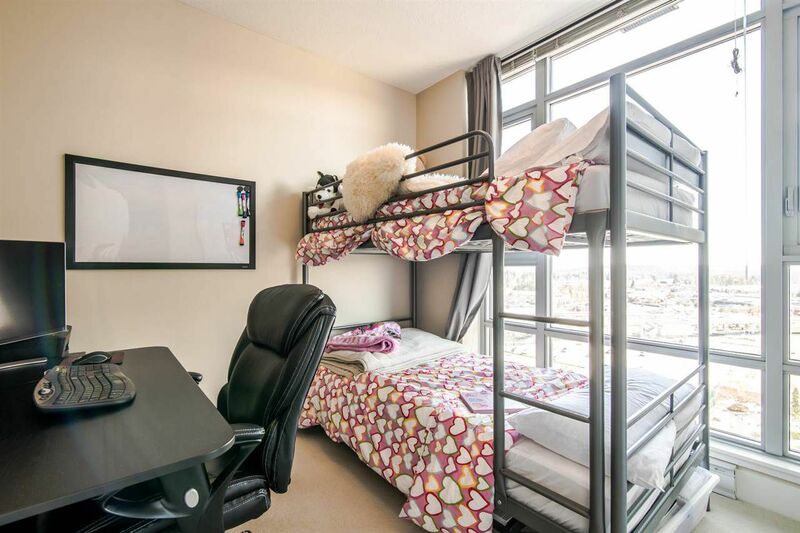 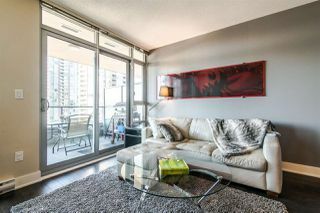 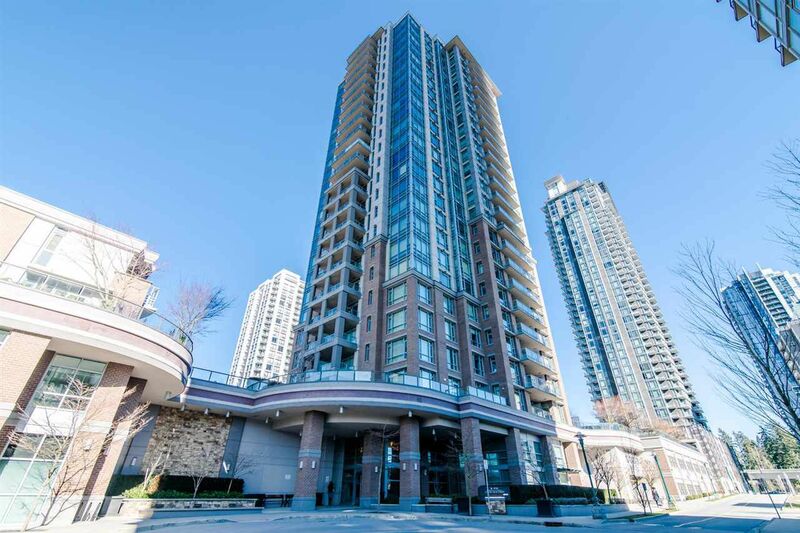 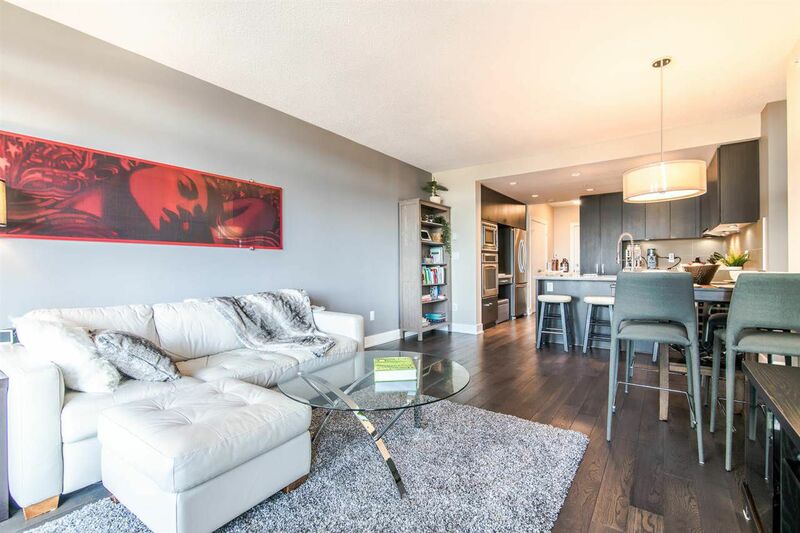 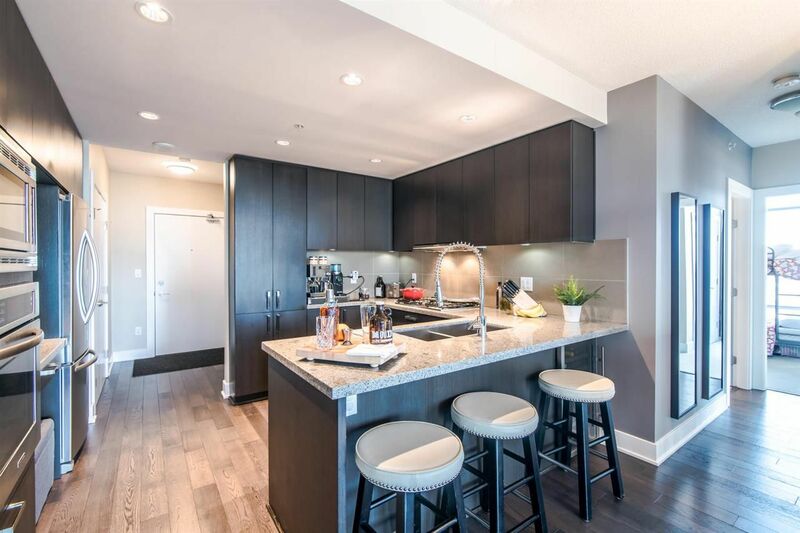 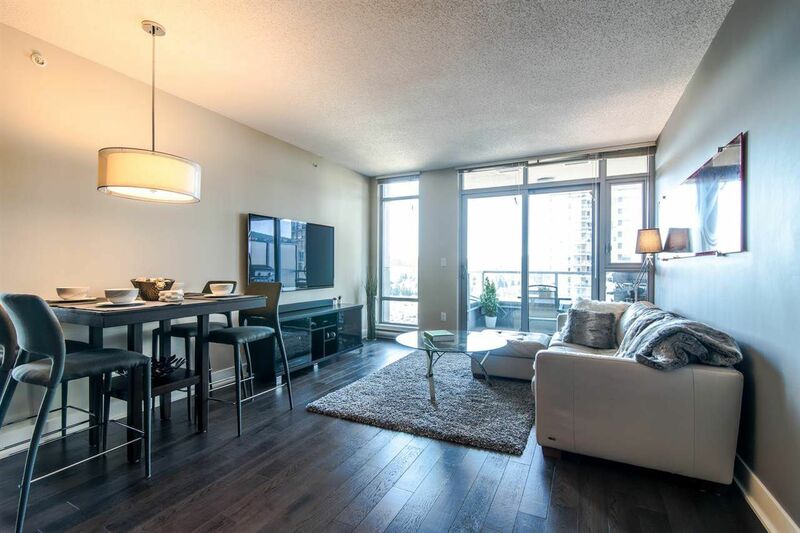 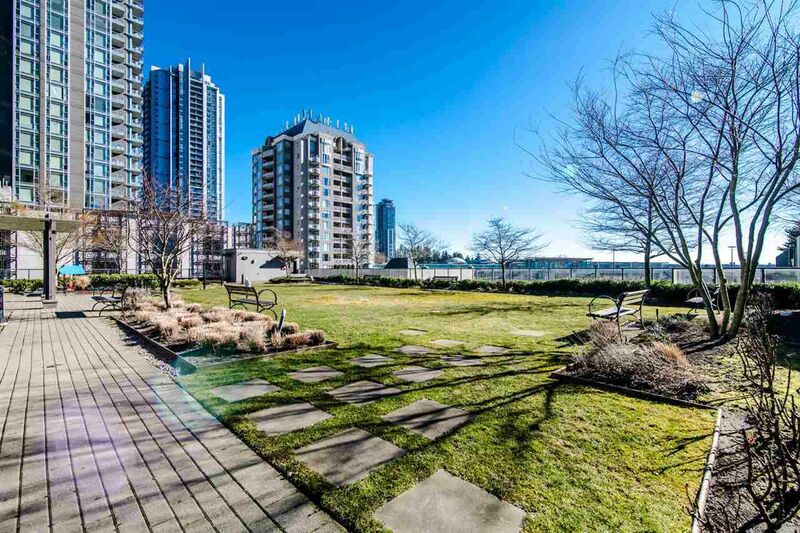 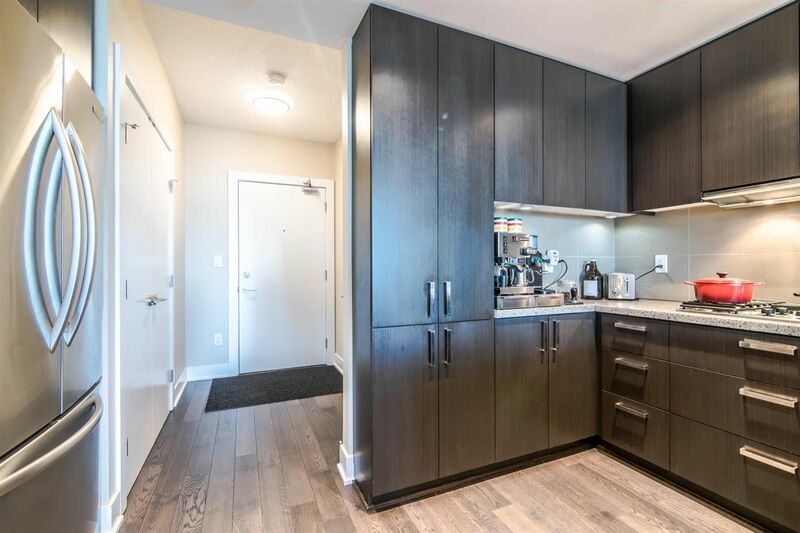 RARE FIND - 2 parking stalls, 2 lockers Amazing two bedroom, two bath home located near skytrain, recreation, schools, Douglas College, restaurants, Coquitlam Centre shopping, library, doctors, dentist, everything you can think of walking distance. 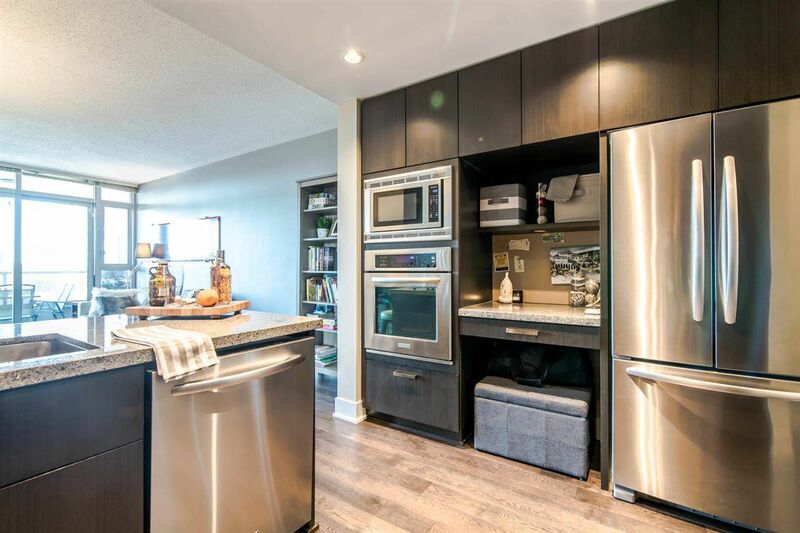 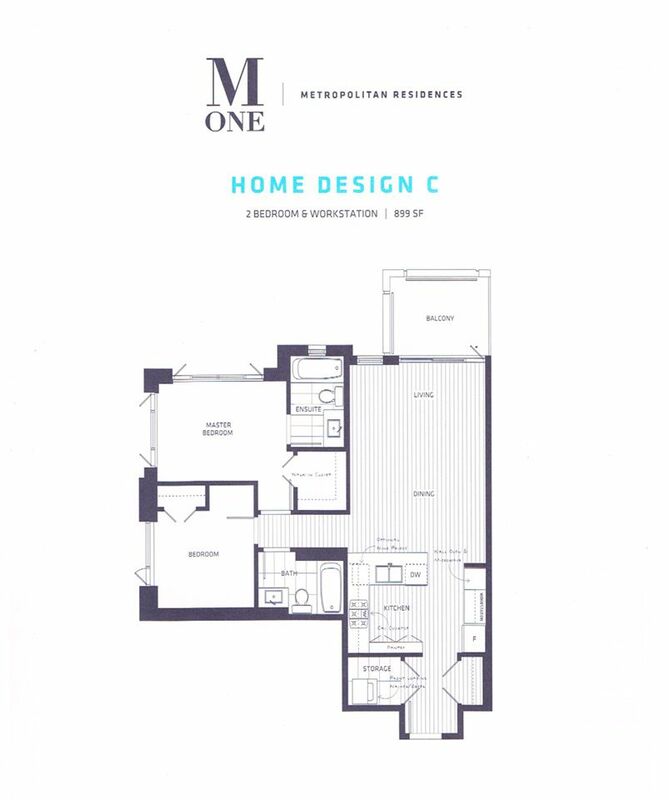 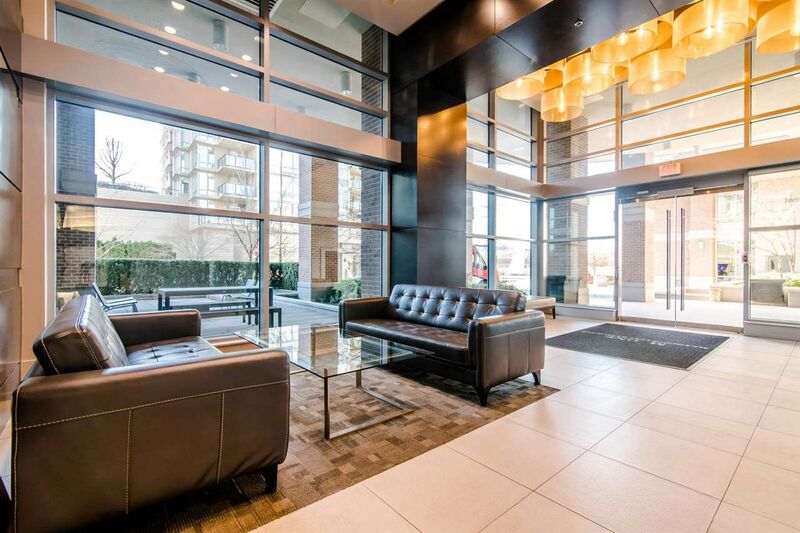 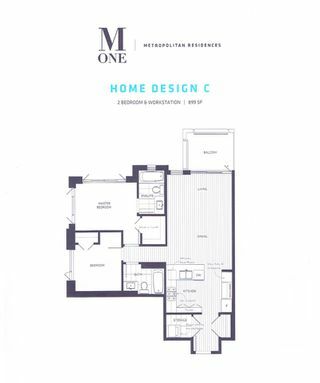 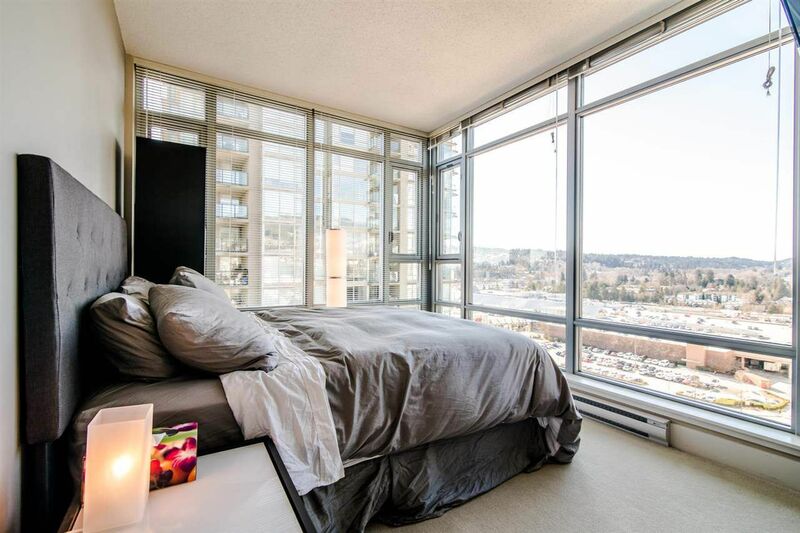 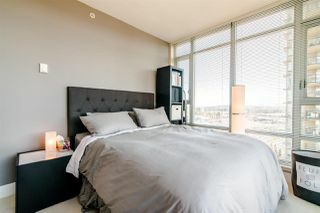 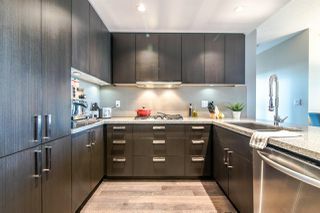 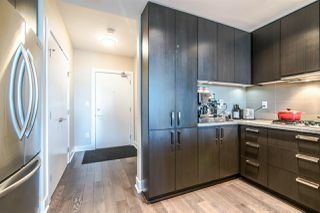 This unit features, hardwood flooring, flat wood panel cabinetry, granite counters, tiled backsplash, contemporary sink& faucet, premium Kithen Aid Stainless appliances - 4 burner n/gas, b/i convection oven, b/i microwave, fridge, wine fridge, all in your fabulous kitchen. Ensuite features spa style shower (upgrade) You wll enjoy the fabulous S/W views from all rooms. Good size balcony to bbq. Pet friendly and rentals allowed.